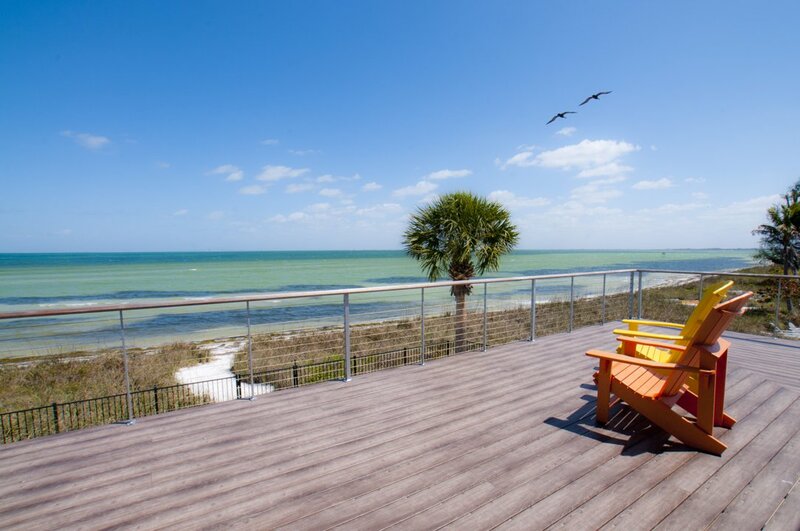 Find and search for beach front homes for sale on Anna Maria. Yes, you still can find a beach front home for under one million dollars. 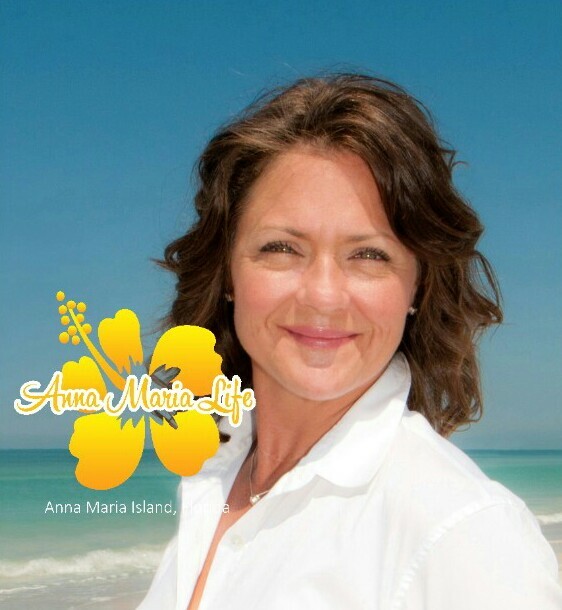 Anna Maria is a small barrier island with plenty of beaches. Finding a house on the beach for under a million dollars is still achievable. Do you want open gulf front view? Do you want a view of the inner costal and the Skyway Bridge? Give us a call and we will be happy to help you find a perfect place for you.